Guide to Job Hunting – What do Recruitment agencies actually DO? I often get asked how I work, and whether I can help people find jobs. Often, I also speak to people who are very frustrated by the service they get from recruitment agencies and it seems that their expectations, and the reality of what actually happens, are miles apart. 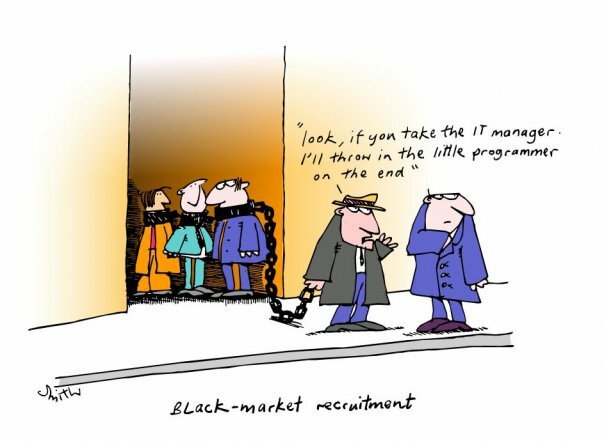 It seems that the average job seeker simply doesn’t “get” what a recruiter does. If you’re planning on working with recruiters or with a staffing firm, here are a few things to keep in mind. Recruiters don’t find people jobs: The average job seeker has it all mixed up – recruiters don’t go out and find jobs, recruiters find candidates. They match candidates with open positions given to them by their client companies. Recruiters are tasked with filling these job requisitions. If you’re planning on working with recruiters, understand that they are often looking for very specific types of candidates – don’t get offended if you don’t match. Recruiters are part of the bigger picture: With this in mind, job seekers should embrace one or more recruiters as part of their overall job seeking strategy – not as an end-all solution. Professional networking, social media sites, and other job seeking channels should still be used to maximize individual job leads. Job seekers should recognize that recruiters can open other doors for them and are inevitably part of the larger job market landscape. Recruiters and job seekers need to work together: It’s all about teamwork. Job seekers should be honest about their credentials and in turn, recruiters will work hard to push their profile towards befitting opportunities. Be open and upfront about your current compensation and future expectations and recruiters will get the interviews rolling. If everything works out, the recruiter makes a placement and you get a new job – both sides win when there’s mutual respect and understanding. If you engage with a Recruiter always remember that the Recruiter doesn’t work for you, but with you. Recruiters always have your best interests in mind (and they want you to get hired), but they can’t make individually tailored jobs appear out of thin air. The recruitment industry is driven by the jobs market, and currently there are far more job applicants than jobs. You can make it easier for all parties concerned by being positive, co-operative and understanding if you are not immediately successful. Seeing eye-to-eye with recruiters isn’t all that complicated when you use their services as one of many valuable resources in your job seeking toolbox. If you are looking for a job, make sure you pursue every avenue available to you – and that working with recruiters in the correct fashion is part of your job search strategy. 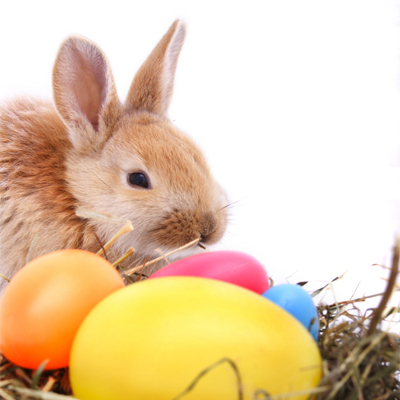 We would like to wish all our friends, clients and candidates a most wonderful Easter. Easter signals the start of Spring in the northern hemisphere. Traditionally, its a holiday to celebrate new beginnings in a spiritual sense. But its also the one weekend in the year when we all indulge in enormous quantities of chocolate. Diet tip: Eat an Easter egg before each meal. It’ll take the edge off your appetite, and that way you’ll eat less. The problem: How to get two pounds of chocolate eggs home from the store in a hot car. The solution: Eat the eggs in the car park. Why is there no such organization as Chocoholics Anonymous? Because no one wants to quit.